Philadelphia, PA, July 20, 2017 – RegDesk Inc., a leading RegTech (regulatory+technology) firm founded on the principles of expert-sourcing, cross-validation, peer-review and networked decisions has announced today that Jixian Wang has been appointed as its new Chief Technology Officer (CTO). Jixian has an impressive career in growing tech start-ups from nascency to successful exits. “Jixian is a problem solver and a technologist at heart. He has a track record of creating successful technology-based B2B solutions. As we continue to optimize our technology at RegDesk, we needed leadership talent with deep understanding and experience in data science and machine learning to take our company to the next level. Jixian is a great addition to our leadership team.” said Priya Bhutani, CEO and Founder of RegDesk. “As an engineer, I have a keen eye for the next space that Artificial Intelligence (AI) can strengthen. At RegDesk, I see just that, not to mention an open culture and a team that truly believes in leveraging the power of networks. I envision a technology that will take RegDesk to a new level.,” said Jixian. In Jixian’s 15-year career, he has successfully co-founded four companies where he was the Chief Technology Officer. 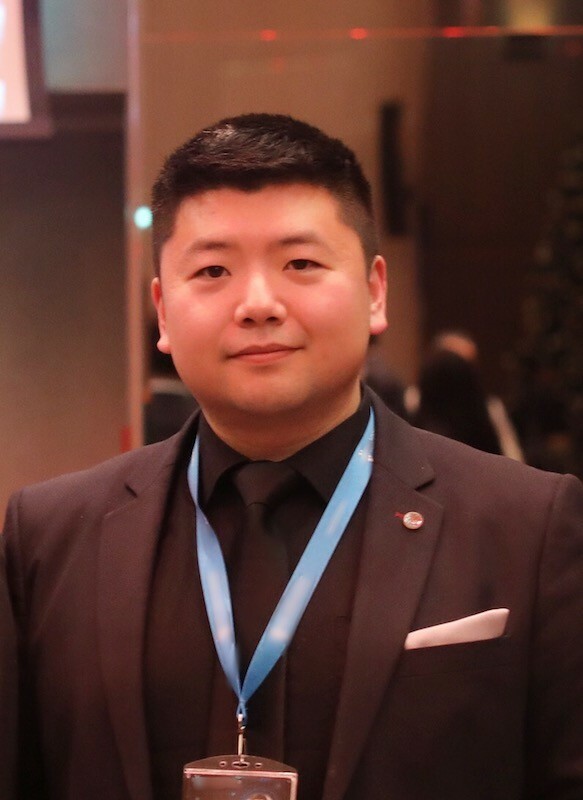 His experience has taken him from China to Norway to Macedonia before bringing him to RegDesk. RegDesk is an A.I.-powered regulatory intelligence software that offers 24/7 access to the latest regulatory information for over 50 markets worldwide. Our platform eliminates the need for medical device companies to spend months gathering intelligence and preparing their registration applications. Through RegDesk’s centralized platform, clients can get access to product-specific registration requirements, expert answers to their most critical regulatory questions, and real-time alerts about global regulatory changes. To experience the power of RegDesk, contact us at desk@regdesk.co or visit www.regdesk.co.